Why should I layer products? The more active extracts, anti-oxidants, omegas, vitamins and minerals, the better! Layering products is key to delivering more nutrition and hydration to the skin and is mainly beneficial in oil or serum form. What order should I layer in? Oil-based products should always be applied first, as the molecules will delve into the deeper layers of the skin more effectively. How long should I wait before layering each product? There’s no scientific formula for how long you must wait, the key is not applying too much product and allowing it to be absorbed sufficiently. 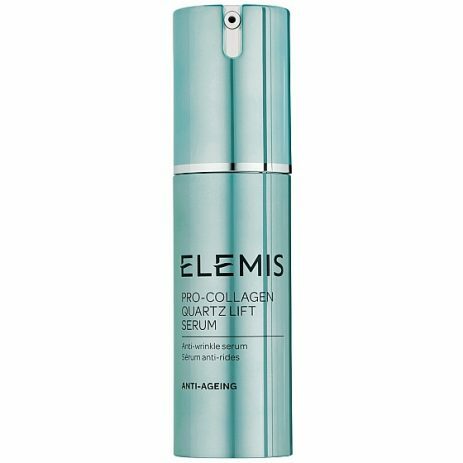 But because ELEMIS formulations are of such high quality, a little really does go a long way – always remember this when layering products. Can I mix and match range products when I’m layering? Absolutely, we whole-heartedly encourage working with what your skin needs. So for example, Superfood Facial Oil can be massaged in before Pro-Collagen Marine Cream. However, if you’re trying to target something specific then I would recommend staying within one product range – those systems have been formulated because the layering of those particular actives will have an enhanced effect. Is it possible to use too many products? I would love to say no, but the answer is yes. Plus, who’s got time each day to apply 20 layers of skincare? I would recommend you perform your regular skincare routine, with a double cleanse, tone and then a maximum of two boosters such as serum or oil, before applying your day or night cream. Why do some products ‘ball’? If you don’t prepare the skin effectively before laying products then it can create a build-up on the surface. I would recommend keeping on top of exfoliation each week plus make sure you have removed all residues of cleansers – this is why we always recommend toning between cleaning and moisturising. Are there any products I shouldn’t layer? 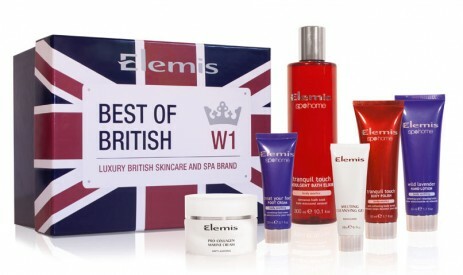 There are some, so always ask your ELEMIS therapist regarding certain product combinations if you’re not sure. More often than not though, you’ll be absolutely fine. Specifically, BIOTEC Skin Energising Day and Night Cream plus face oils, is a no-go zone. This isn’t to say that you can’t use them together, but remember to mix any face oil or oil-based serum (such as Pro-Collagen Super Serum Elixir) in the palm of your hand with the cream before applying to the skin. Otherwise, the oil will create a barrier and block BIOTEC’s wonderfully energising effects. Thank you to Hannah Barnes, Therapist Supervisor at The House of ELEMIS for delivering some illuminating insights on how to layer your ELEMIS products.